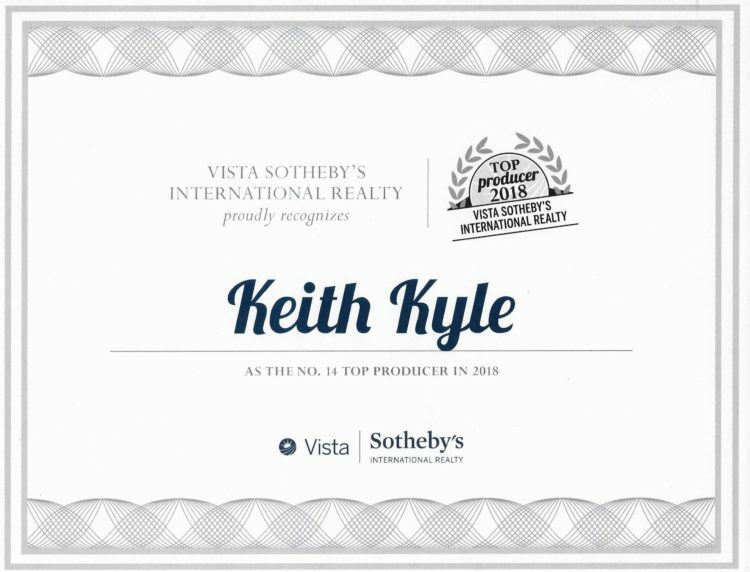 Vista Sotheby’s recently announced their top 25 agents for 2018 and Torrance real estate specialist Keith Kyle was named as one of the highest producing realtors for the year. 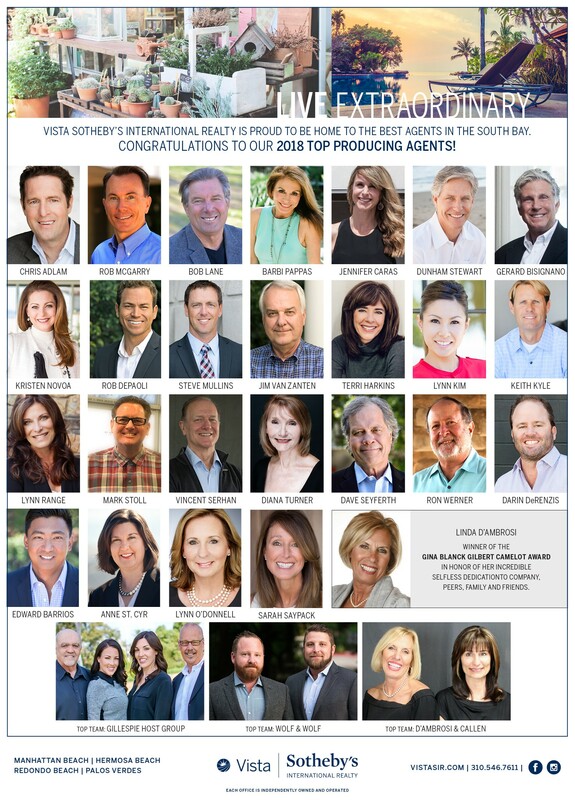 We are proud to, once again, be named to the list of top producing agents at Vista Sotheby’s International Realty. We wanted to thank all of our friends and clients for putting their trust in us and hope we can earn your trust as well.